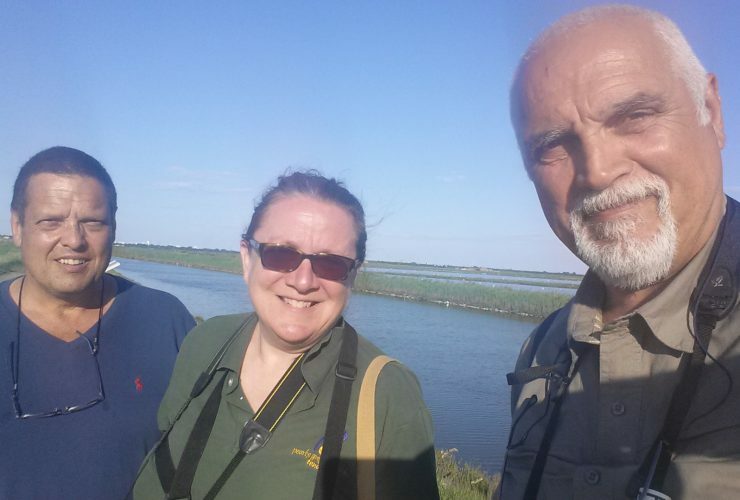 We had a great day with Menotti Passarella of Birding Italy. He graciously picked us up from Mestre (Venice), Italy and we toured the countryside all the way down to the famous Po Delta. 76 species of birds were observed/heard throughout the day and into the early evening.